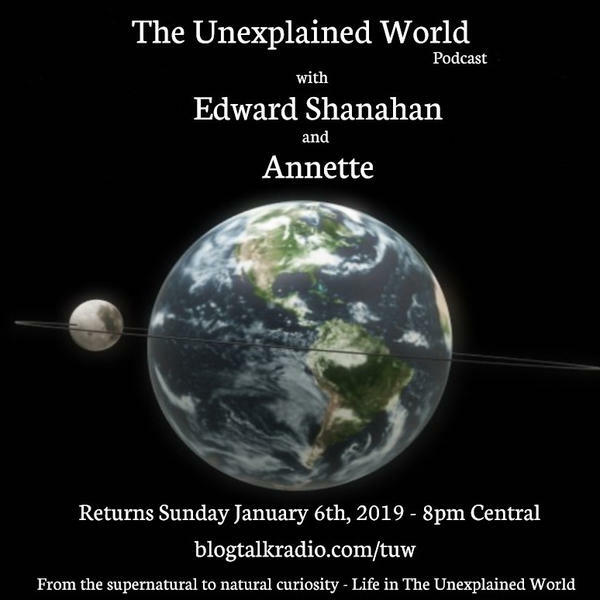 Join Annette and Edward Shanahan with their guest: Z Budapest, who is known worldwide for her pagan activism and as the founder of the Dianic tradition. She was the last witch to go on trial in the United States, and found guilty. Through her efforts, the laws forbidding psychic readings and all forms of divination were repealed in California, thus giving wings for all such laws to be repealed in the United States. Z Budapest has written some of the most thought provoking pagan books available in several languages and throughout the world.